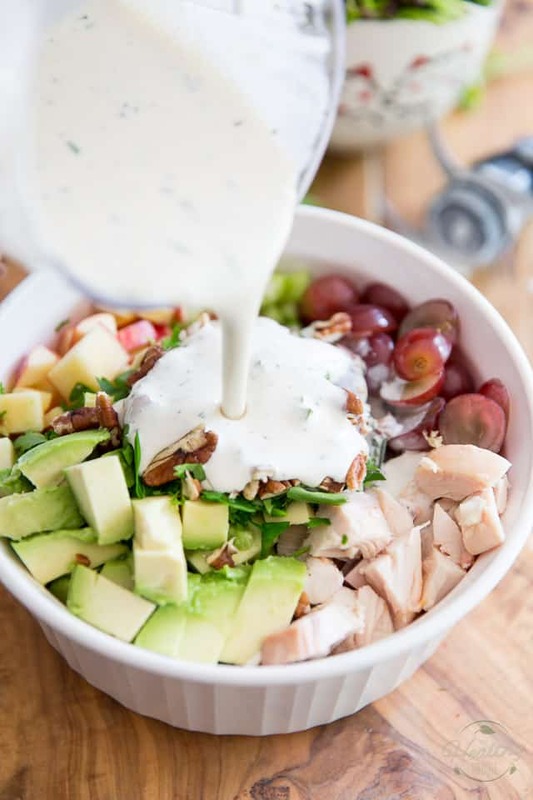 Here’s a very unique and intriguing take on the classic Chicken Waldorf Salad, loaded with all kinds of tasty morsels of chicken, avocado, grapes, apples and celery, a handful of nuts, all generously coated in a creamy, tangy goat cheese dressing! 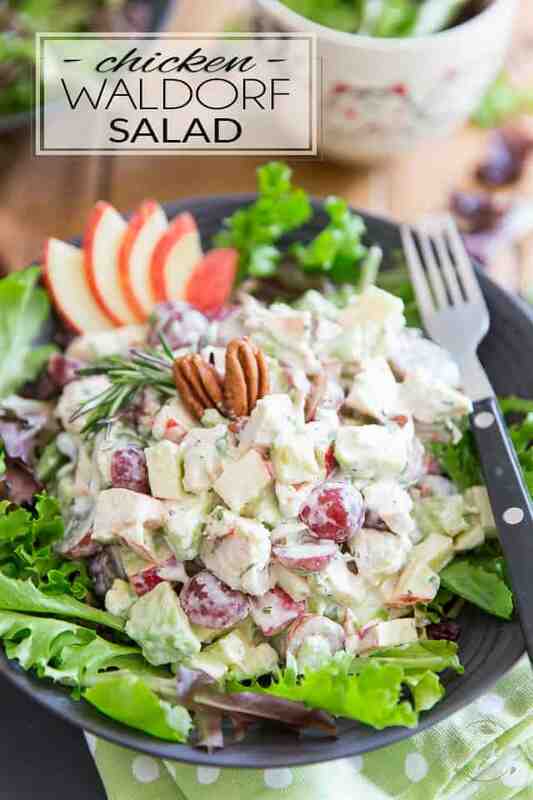 Okay, I don’t think I’ve invented anything with this yummy, healthy and über nourishing chicken salad; In fact, you’ll probably find that this is a fairly classic flavor combination, very “Waldorf-like” indeed. But hey, it’s a classic that truly works, so why not? 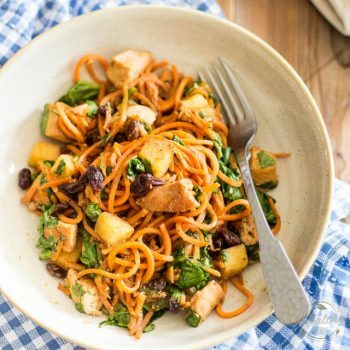 My only real twists have been to use sour cream and goat cheese instead of mayo, on top of throwing a splash of vanilla and a pinch of rosemary to the dressing, which definitely confer a totally unique flavor to this otherwise pretty well known dish. 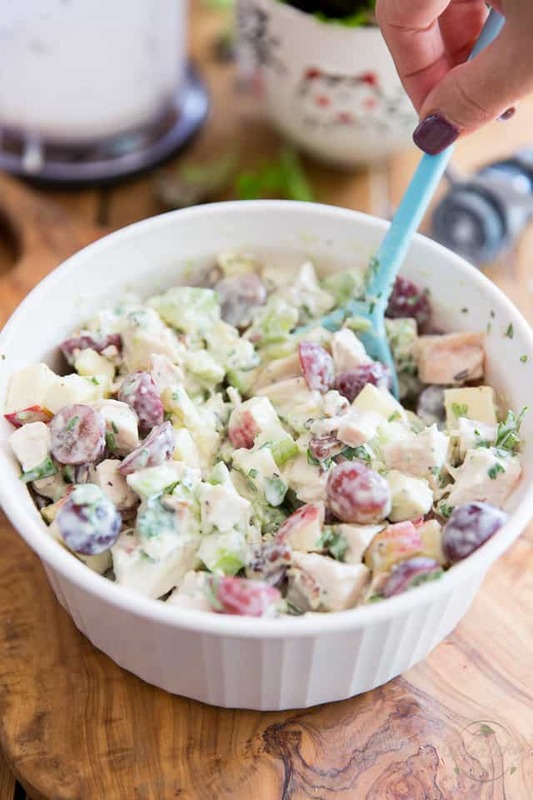 This Chicken Waldorf Salad, it’s the union of a million different textures and flavors. Alright, maybe not a million, but still… It’s creamy, it’s crunchy, it’s sweet, tender, crispy and tangy, all at once. Plus, it comes together in no time (providing that you have some leftover cooked chicken in the fridge) lat all and it’s so crazy tasty and filling. It definitely is what I call a good eating experience! Now all of a sudden, I want to be eating this salad again… like now! Maybe I should get a Roasted Chicken going! 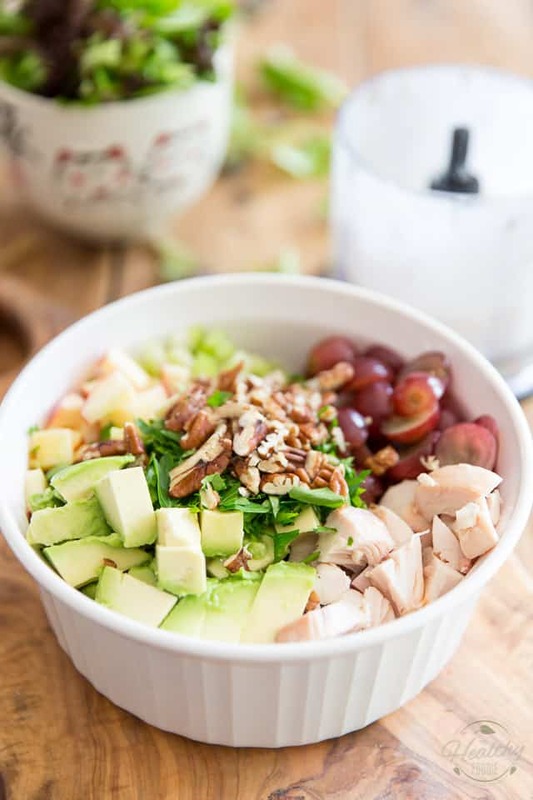 Grab a large mixing bowl and in it, combine the leftover cooked chicken (me, I pretty much always use my famous Dutch Oven Roasted Chicken), diced avocado, red grapes, diced apple, celery, chopped pecans and parsley. Set that aside for now. Now give the whole thing a very delicate toss, until all the ingredients are evenly distributed and well coated. 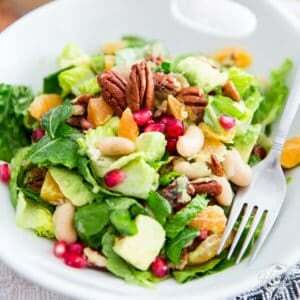 Serve immediately — or leave in refrigerator for a couple of hours to allow flavors to meld — over a bed of leafy greens. 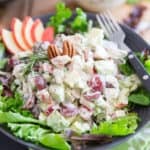 Here's a very unique and intriguing take on the classic Chicken Waldorf Salad, loaded with all kinds of tasty morsels of chicken, avocado, grapes, apples and celery, a handful of nuts, all generously coated in a creamy, tangy goat cheese dressing! 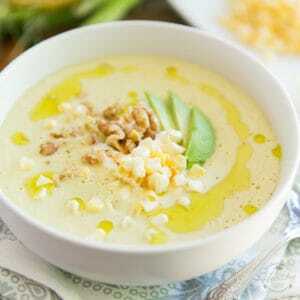 In a large mixing bowl, combine the cooked chicken, diced avocado, red grapes, apple, celery, pecans and parsley. Set aside. 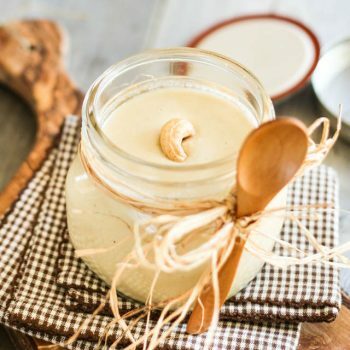 In a small food processor, combine the sour cream (or yogurt), goat cheese, milk, honey, rosemary, vanilla, salt and pepper and process until smooth and creamy. Pour over reserved salad and toss delicately, until well combined. Serve immediately over a bed of leafy greens. *Editor’s Note: This post was originally published in March of 2012 and has since been completely revamped and updated with better pictures. A few minor modifications to the original recipe may also have been made. You had me at avocado but you really sealed the deal with goat cheese! I’ll definitely be trying this one. Avocado and goat cheese together is one of my favorite combos. Very, very nice. The pictures are mouth watering. I want to be eating this now. I don’t care if it is breakfast time. This looks so good! 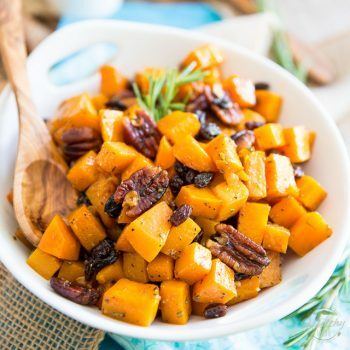 So many delicious components – this salad HAS to be good! I will definitely be trying it soon! I think even my hubby would like this one! 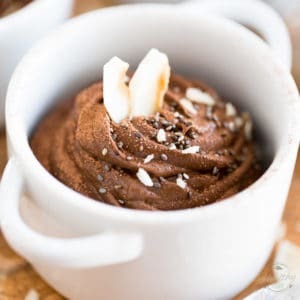 Oh… I love this recipe! I am pinning this for future reference!! 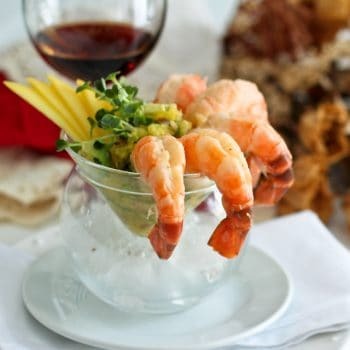 do you think this would work with shrimp or canned tuna? i can’t wait to try it! Funny you should ask, I was trying to find of a vegetarian alternative… I was thinking tofu cubes, but I guess tuna would work. I would definitely go with the light, chunk variety. As for shrimp… I guess they could also do the trick. I think I would go with the cooked and thawed variety and would stay away from canned, though. It would be a better match. I really like your ideas and might very well end up giving them a try myself! 🙂 Thanks for the inspiration! I don’t think I could ever do completely vegetarian… not that I couldn’t do without the meat, it’s just the sources of protein that I would find a bit too scarce if I was to completely rule poultry out. I don’t eat much of any other kinds of meat though! I think I’m more the clean eater type. That’s what best fits my definition of healthy. Looks Delish BUT seems REALLY FATTENING..
Chickpeas would probably also work as a veg alternative. 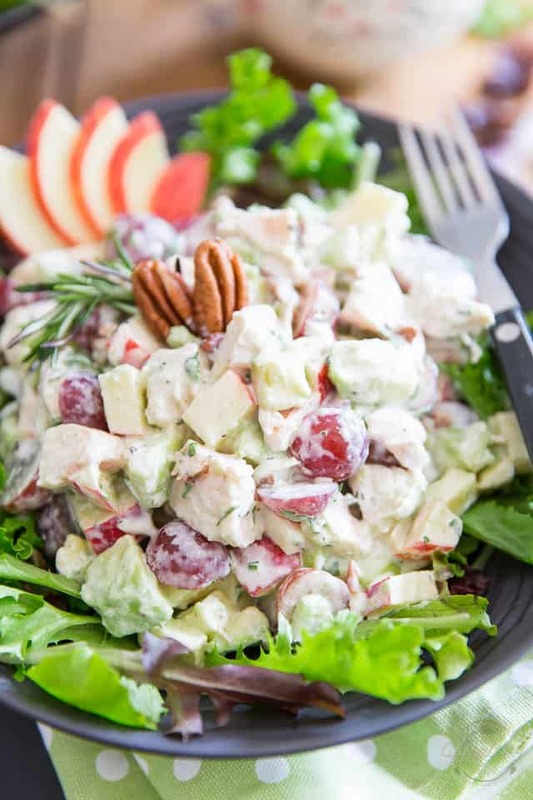 I love love love chicken salad with pecans, apples, grapes, celery and rosemary – I make this often but I haven’t added avocado or goat cheese, I’ve got to give this one a try! It’s looks SOOOO creamy and filling but light at the same time 🙂 Love it! I agree on the avocado and goat cheese and I love your smoothie idea!! My favorite smoothie right now has avocado and mango as a base…but I would love to see what you come up with! You always add things that are so good but for some reason I don’t think to add myself! Whoa, glad you like the smoothie idea, I thought for sure I was way out there with that one. 😉 But I’m definitely curious and will have to give it a try! Avocado mango smoothie sounds delicious! Do you have a recipe to share? If the chicken was included in the smoothie recipe I would leave that out but everything else I think would go well in a smoothie. I just kind of wing it when I make my own smoothies so I don’t really measure but I usually use 1/2 avocado, some frozen mango, Chobani yogurt (either plain or vanilla), Almond Milk or Breeze Almond-Coconut Milk (whichever I have at the moment), Spinach and either chia seeds or flaxseed meal (two ingredients you introduced me too and I have incorporated into my own smoothies – thank you!) The last couple days I have added cucumber to it and I feel like it just gives it a clean taste. I also don’t add ice to my smoothies…the frozen mango is enough for me but it might not be the right texture for everyone. I’m sure you can improve on this and I will happily steal any of your ideas to use in my own kitchen…haha!! LOL, I think if I included the chicken in the smoothie, I would lose half my followers instantly! 😉 People would think I totally lost it this time! Love, love, love your ideas, though. Cucumber must add so much freshness indeed. Mango cucumber! I soooo have to do this. Oh, how I love smoothies. The possibilities are just endless. I could write an entire recipe book dedicated to smoothies. And hey, feel free to steal any of my ideas! The more people steal them, the happier I am! That is, after all, the whole purpose of this place’s existence. And thanks for being a part of it! Never had goat cheese. However, this does look very tasty.